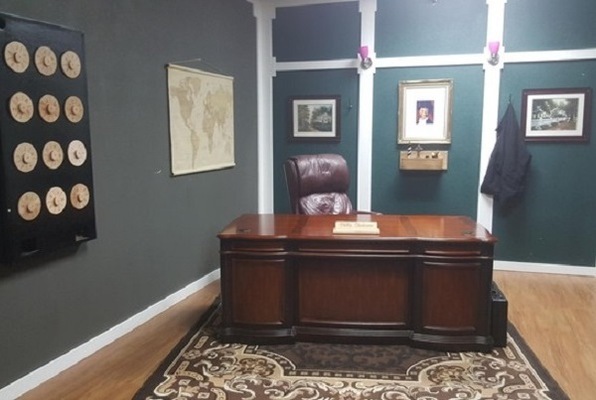 Last reviews of escape rooms by "Twisted Key Escape Room"
My daughter and I have done 10+ rooms around the area. Twisted Key is top notch and you won't be disappointed! The two rooms are very unique and a blast to attack. The owners/staff are super as well, all around an awesome experience. Book today! Great time with a group from work for team building! The CSI challenge was excellent and we got the final key less than 2 minutes late. The 4 clues were given only when requested. Highly recommend! This was the best escape room my family and I have done so far! The Asylum Room was designed so well and we felt immersed in the theme. We definitely would like to come back and try the other room. Super fun! The Asylum was an awesome mind teaser and a great challenge for a group of people to solve! The staff was very friendly and helpful and we had a blast! Will definitely go back for the CSI! I want super impressed with this place! I've been to most of the rooms in the DFW area and this is one of the top 3 for me. I did the Asylum and the puzzles were very unique and clever. Very satisfying solutions. And the theme and production quality were excellent! I will definitely be coming back to do the rest of the rooms here. We had an amazing time! We did the CSI room and it was super challenging! One of the best escape rooms we have been to!